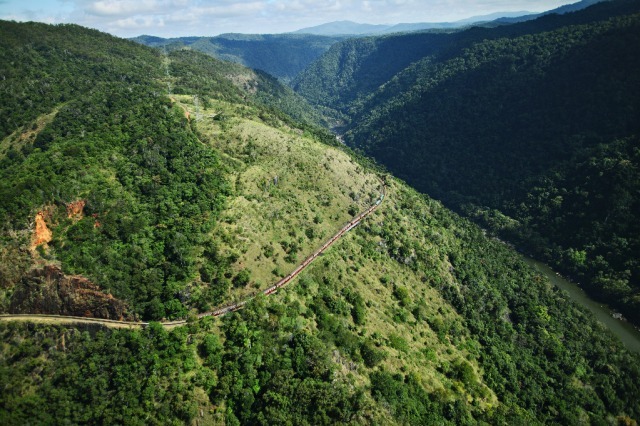 Guarantees the most exhilarating and unique way of experiencing a birds eye view of Tropical North Queenslands spectacular icons. 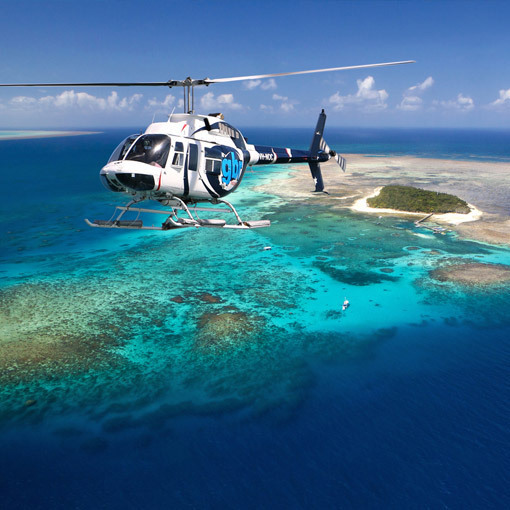 Starting with the thrill of taking off on a helicopter flight, you will soon marvel at the amazing sights the Tropical North can show you! 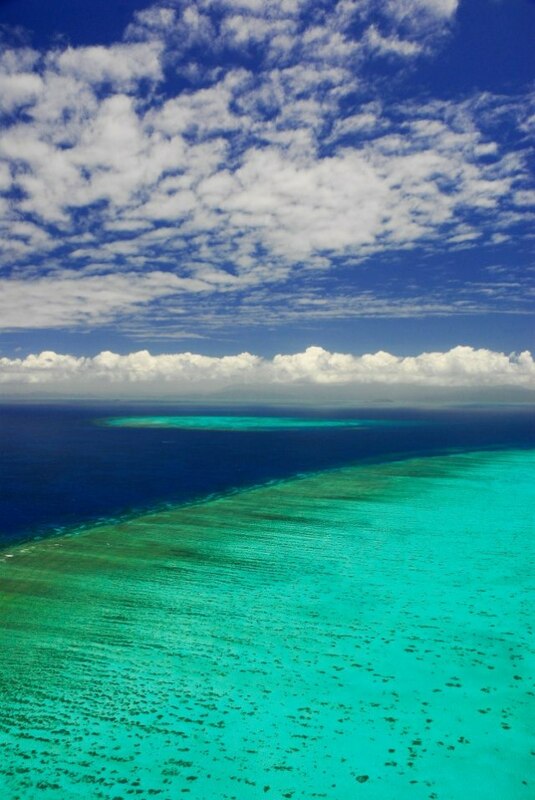 From the beautiful rainforest coastline of False Cape, to the amazing colours that make the Great Barrier Reef! 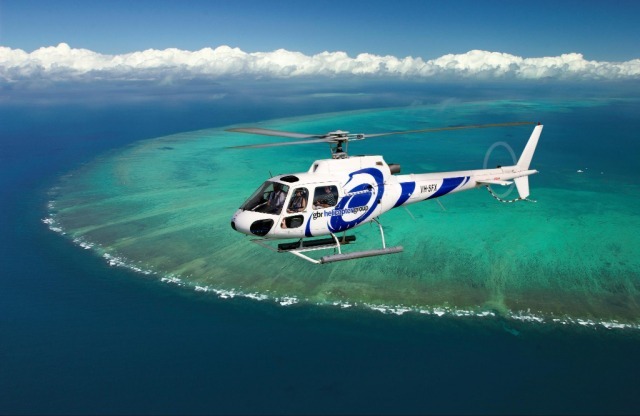 You will have the most amazing aerial views over Green Island and its surrounding reefs, with the possibility of seeing marine life in their natural habitat. 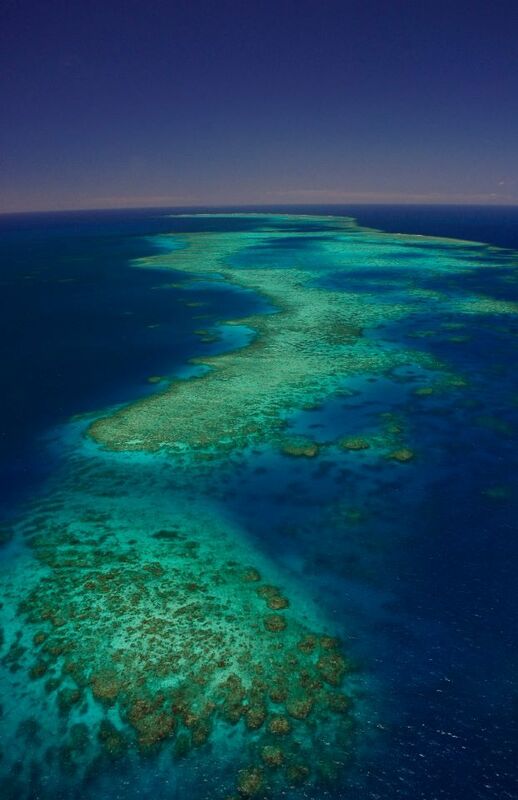 World Heritage Listings aren't given out lightly and this Reef Experience will show you why the GBR is so worthy. 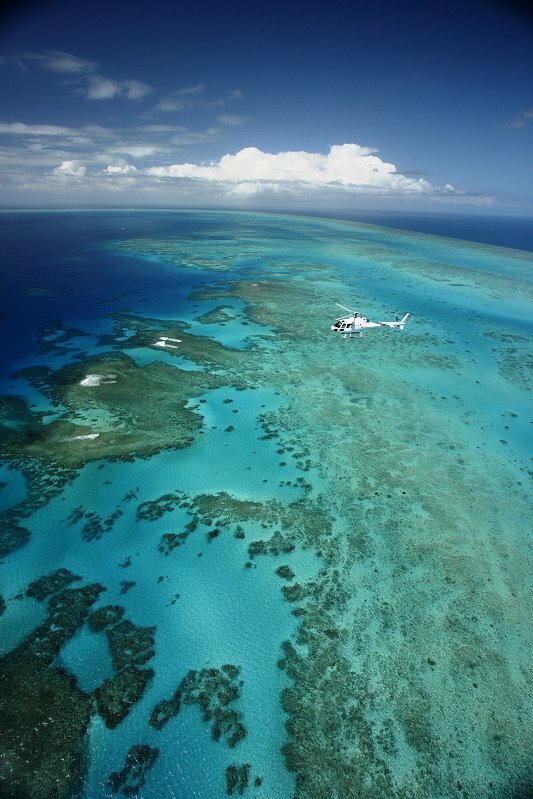 Flying over palettes and patterns that only nature could create, Gree Island shimmers in a jeweled sea - a flight of wonder. 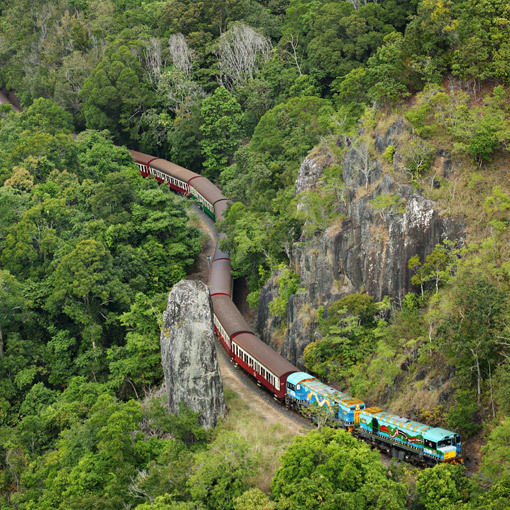 * Bookings confirmed with a minimum 2 passengers. 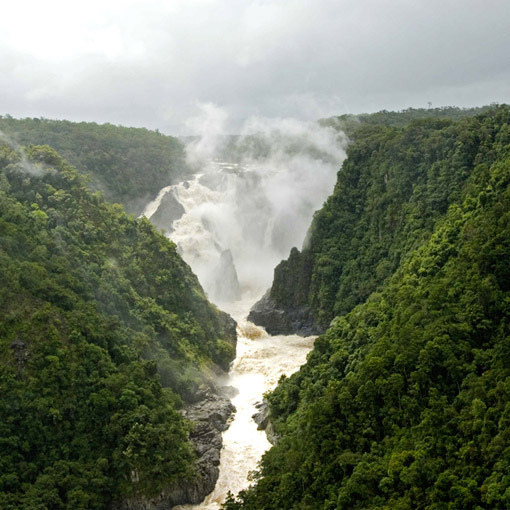 You'll get the true sense of the term 'fringing rainforest' on this flight. 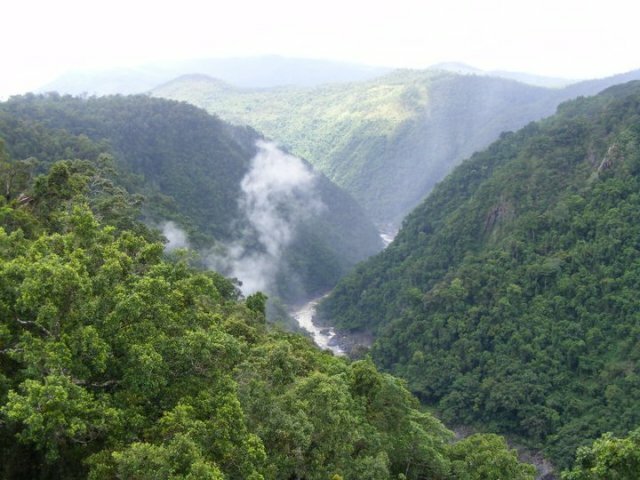 Rainforest mountains old as time itself were actually reef long ago-nowadays of course they are clad in lush World Heritage Rainforest. 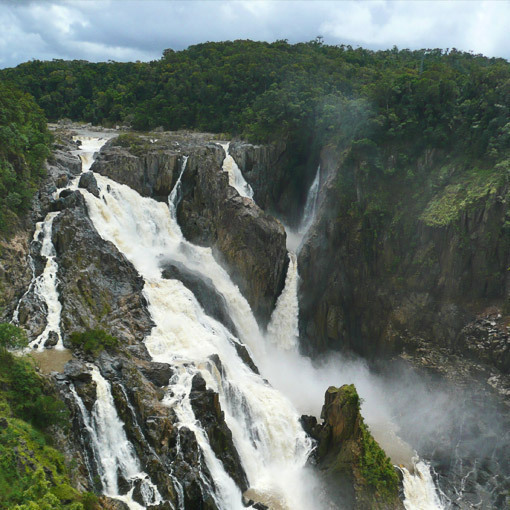 You'll be truly amazed at the sheer scale and rugged beauty of the Great Dividing Range and cascading waterfalls that run all year round. 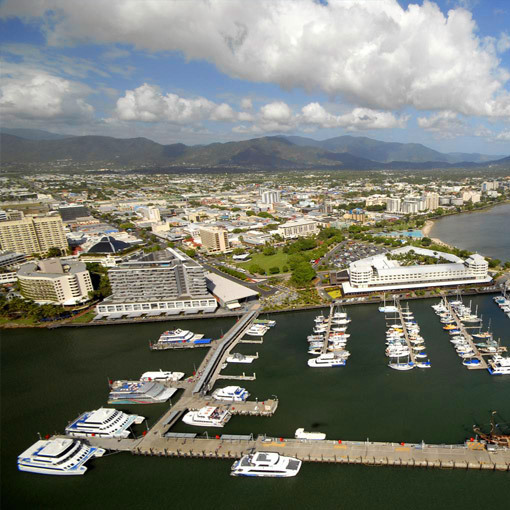 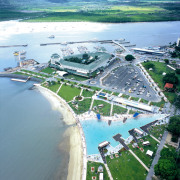 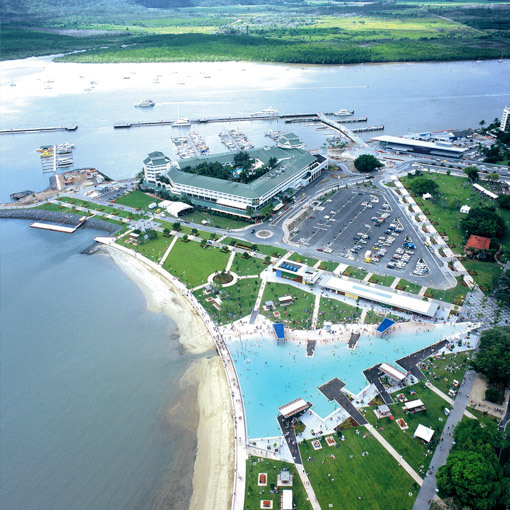 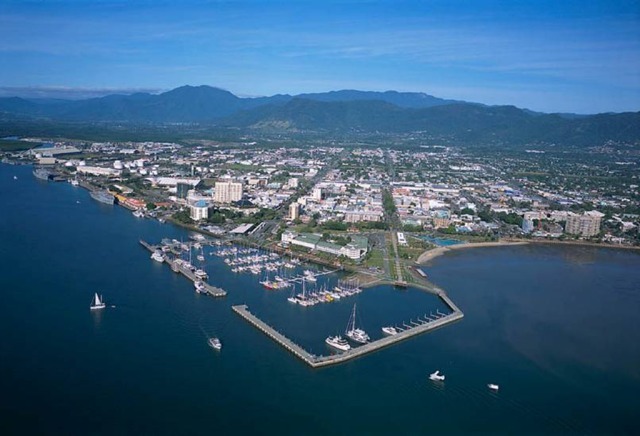 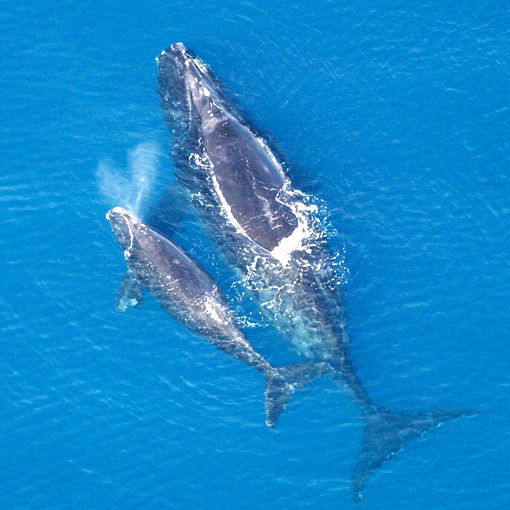 Flying from the cosmopolitan City of Cairns, you will love the sensation of seeing two natural wonders coming together! 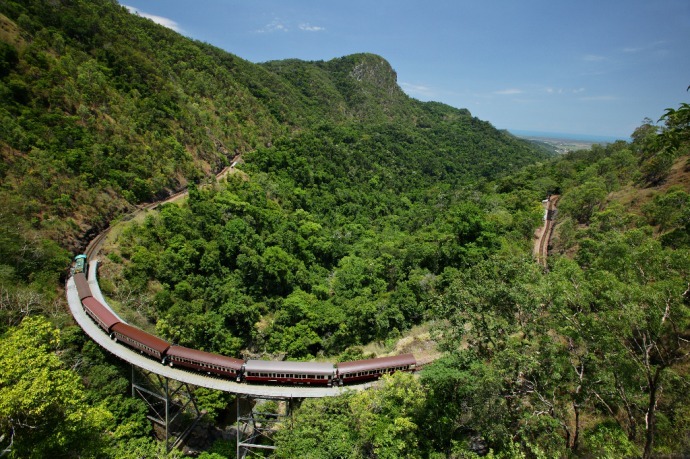 The lush green rainforest canopy of False Cape to the blue coral ocean, you will adore the sights that make Tropical North Queensland! 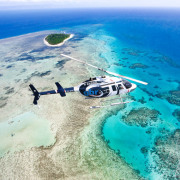 Your helicopter will take you over breathtakingly beautiful sights of the reef - Green Island, Arlington Reef and even hover over a secluded sand cay before returning to Cairns. 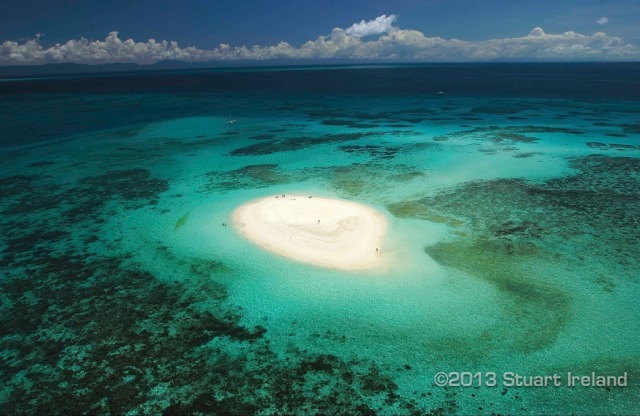 Come and see the reef from the ultimate perspective! 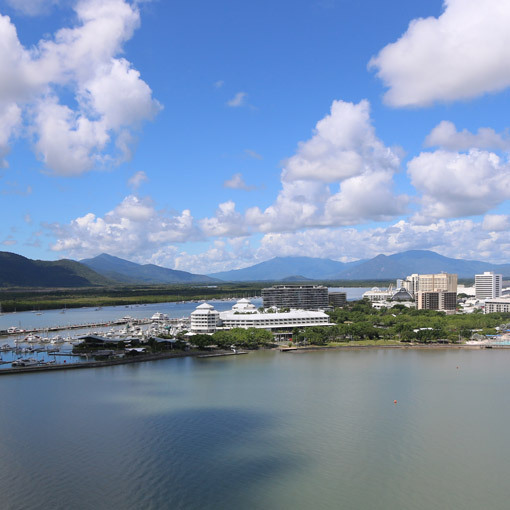 The jewel in the crown, you will take in the stunning views of Cairns City, fly over Lake Morris, past the magnificent Barron Gorge, surrounding rainforest and Kuranda. 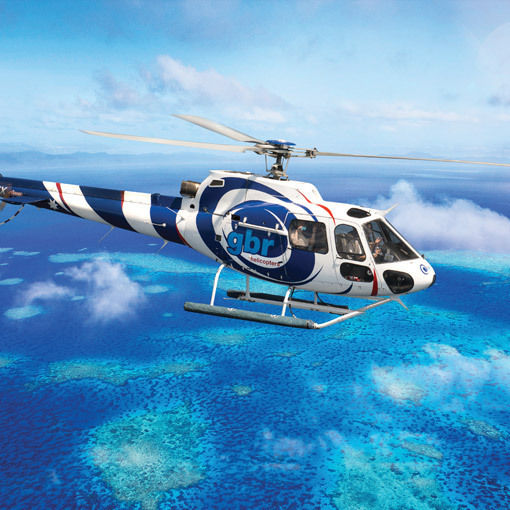 You will then witness the amazing transitions as the rainforest green changes to sapphire blue as your route takes you over the coast and out to the Great Barrier Reef. 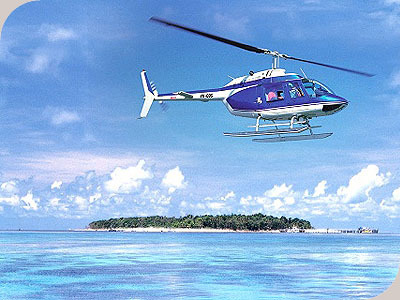 You will fly over Arlington Reef, Upolo and Sandy Cays, with more than enough time to take those priceless photographs and the chance to spot marine wildlife. 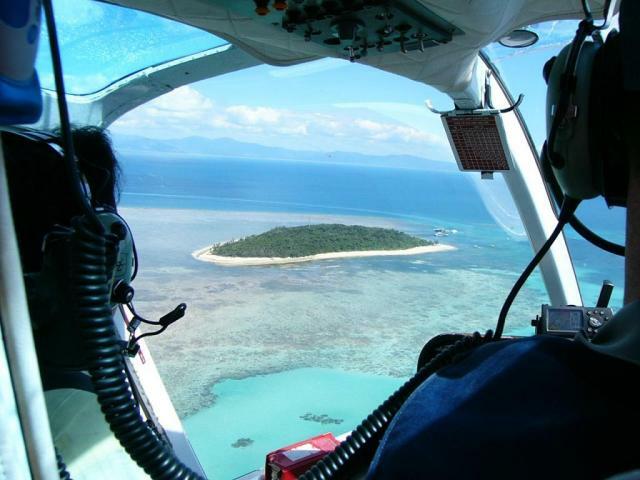 The flight will then continue past Green Island, with a breathtaking discovery of the magnificent surrounding reefs. 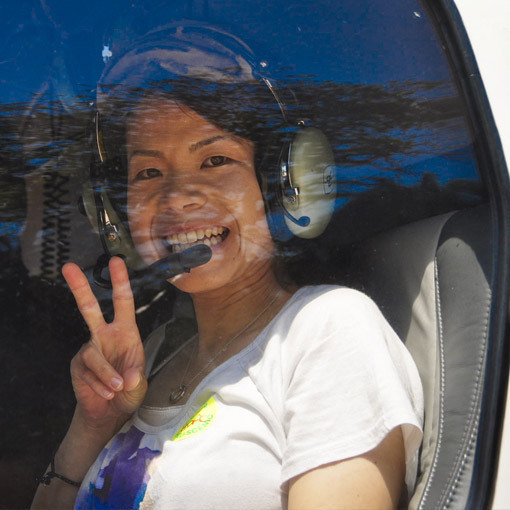 The staff who looked after our Heli trip were fantastic! 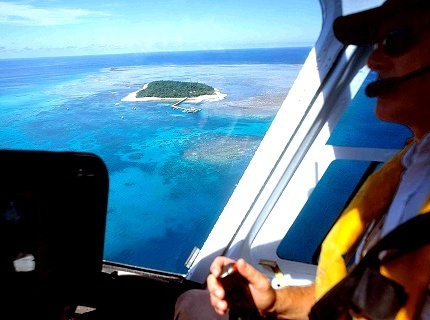 The pilot Jacqui took us right down low over the reef, and pointed out sea creatures and local features of interest. We were amazed at how much you could see in a ten minute flight!